Our Philosophy : Well-being is not only rooted in balance, but also simplicity. Priime is the easy and natural solution you are looking for to restore harmony in your life. Through expert mixing methods and the purest ingredients, the infinite powers of essential oils are now available to you. Well-being is rooted in finding balance. 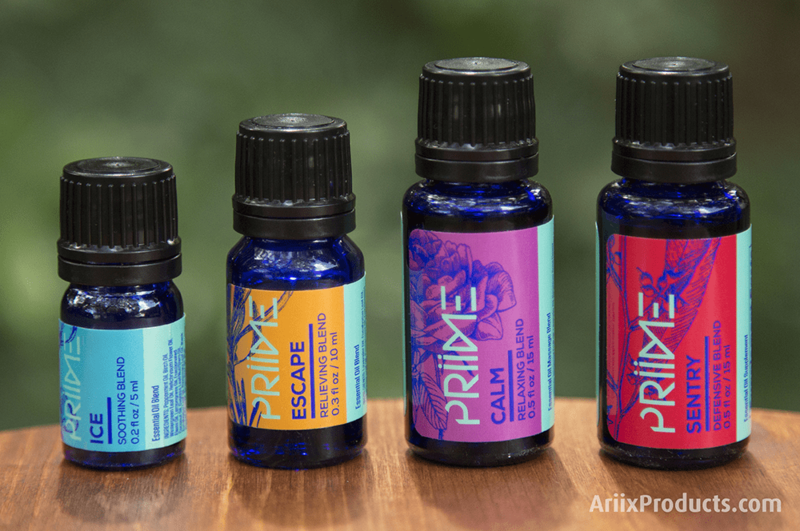 ARIIX created Priime to help you find that balance and keep it. Using the best of what we find in nature, we’re about to change how you think about essential oils. Between a hectic schedule, work responsibilities, and family commitments, your days can be downright overwhelming, making it difficult to know exactly what to do when life is out of balance. Priime is the simple, natural solution that covers innumerable concerns to restore peace and harmony. We’ve taken the complex yet powerful world of essential oils and simplified it to provide you with the widest spectrum of safe and effective care. Our easy-to-use blends not only address specific complaints but also deliver a host of other benefits that help naturally shift you toward a more balanced life. With Priime, less really is more. Each and every drop of our oils contains infinite benefits. For centuries, Traditional Chinese Medicine has been formulating oil blends to directly reflect hierarchy positions and their important roles in creating powerful civilizations. Each ingredient not only serves a primary purpose, it also compliments other essences within the blend, increasing its efficacy exponentially. Understanding the dynamic power of this formulation process, Priime blends were intentionally created with this in mind. We’ve done all of the intricate research into these practices to simplify their powers for you. PRIIME ICE provides a feeling of contact cooling, deep penetrating and soothing for increased comfort. Based on peppermint, white camphor, birch and WinterGreen, these essences act to cool and soothe sore muscles. Black Pepper oil stimulates blood circulation while key ingredients penetrate to achieve deep muscle pain. PRIIME ESCAPE is an oil blend that will soothe stress, relieve headaches and relieve tension. Long prized for its therapeutic properties, the precious incense meets the scented helichrysum, soothing Roman chamomile and spearmint to help relieve tension, reduce stress and improve your mood. PRIIME CALM is formulated to help you find a quiet place in a noisy world. Based on sweet lavender, soothing Neroli, Valerian and Damascus Rose oils to soothe agitation, relieve feelings of anxiety and promote Peace and Tranquility. PRIIME SENTRY is a fragrant and naturally antiseptic blend that helps strengthen your immune system. Based on cinnamon, cloves, tea tree and other natural detoxifying extracts. All this makes it a natural disinfectant for you and your home, in complete safety. Priime belongs neither to the world of essential oils nor to the world of traditional healing. Dedicated to the best of both, we are fueled by a devotion to create, something entirely new, using advancements of modern scientific knowledge coupled with a reverence for the healing heritage of traditional Eastern medicine. We did not invent our craft but are entrusted to further its age-old cause – in unprecedented fashion. Priime Essential Oil Blends represent the pinnacle of nature’s gifts, ancient wisdom and today’s science, combined in perfect balance. Priime brings you the concentrated power of nature in blends so pure and powerful that each is like a garden in a bottle. Our blends begin with only the finest quality ingredients, grown in fields lovingly tended for generations by families with a passion for purity and sustainability, from seed to finished product. Hand-selected and harvested at the ideal time, each essence is then gently cold-pressed or steam-distilled to preserve unadulterated potency and quality. 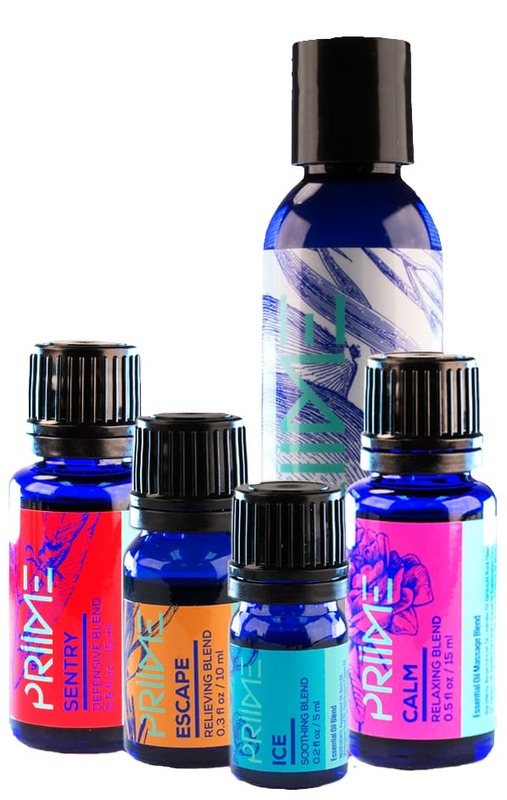 We guarantee the purity and unparalleled quality of Priime Essential Oil Blends with the ARIIX 100% Potency Guarantee. Priime Essential Oils are completely free of artificial or synthetic ingredients, fillers, constituents or toxins. Everything on earth has a specific energy signature. 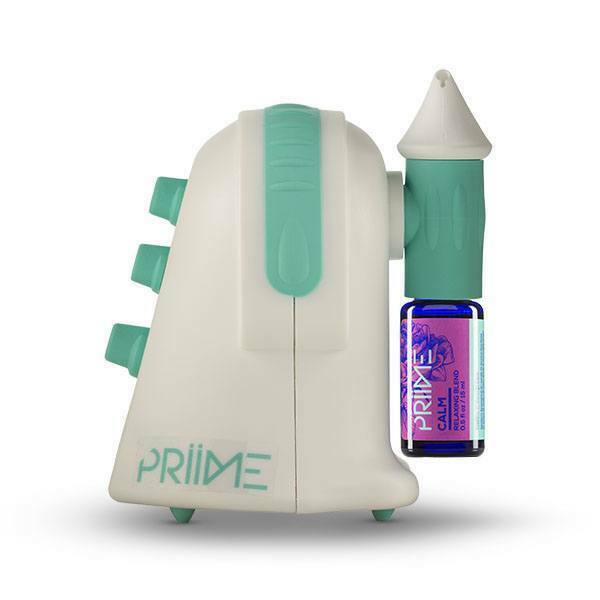 Similar to the way pH affects the interaction of two elements, the energy signature of a substance can also impact its effect upon the body when used in a treatment.In a proprietary process, we use the power of pure light to imprint each Priime Blend with bioenergy signatures compatible with the human body. The process makes the full intensity of each essence immediately accessible, creating powerful therapies of unsurpassed effectiveness. In order to deliver the most effective essential oils available, we’ve taken thousands of years of ancient traditions to expertly formulate unique therapies that are both easy to use and incredibly powerful. And they’re at your fingertips. What will you do with them?